Bill Seuch is an environmental lawyer. He handles a wide range of environmental issues associated with real estate transactions, corporate mergers and acquisitions, financings and urban/industrial redevelopments. 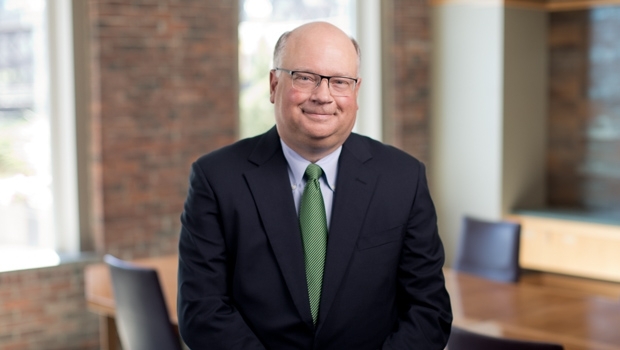 A substantial part of his practice involves helping developers, buyers, sellers, tenants and lenders understand, anticipate and manage Brownfields issues. He also represents clients in cost recovery actions and advises clients on a variety of environmental compliance and permitting issues. In Chambers USA, Bill has been called "unstoppable," “practical” and “a rock star.” He is praised for his "vast substantive knowledge, creativity, excellent judgment and sophisticated and practical understanding of the area." Bill is a Director with the firm.